Beantown is getting a whole weekend of Irish festivities this St. Patrick’s Day, and it all starts with the St. Patrick's Kickoff Party. 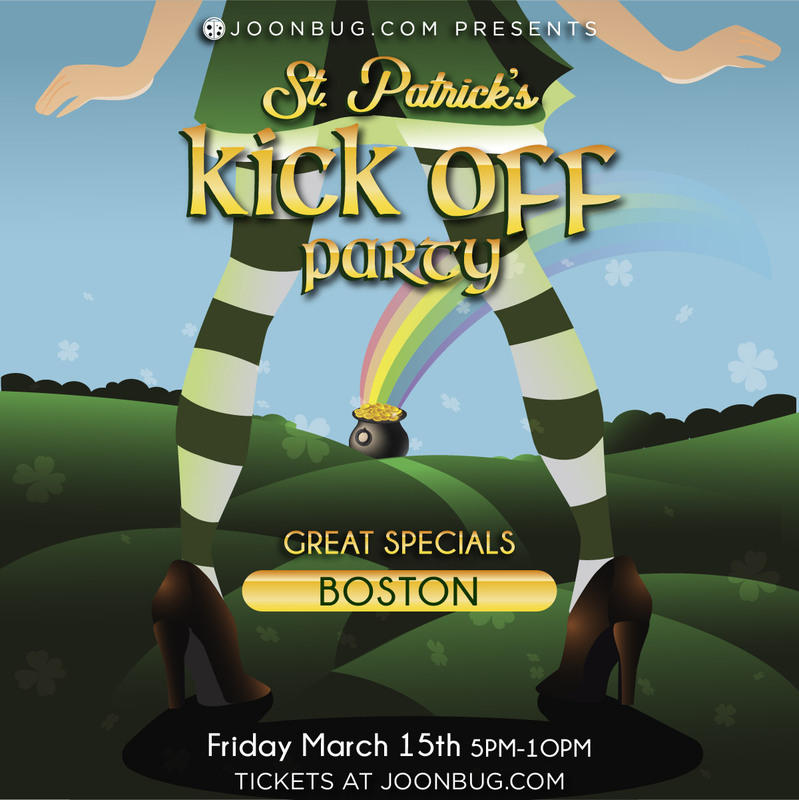 On Friday March 15th, Boston’s most hyped party will come to life in green as the city’s most devoted nightlifers flock to this high-octane bash. It doesn’t get luckier than flowing drinks, non-stop beats, and happy company. Overflowing pints will make St. Pat proud as you ring in this emerald holiday in style. Turn up the the Irish spirit early and get yourself revved for an unforgettable weekend with the Kickoff Party this St. Patrick’s Day weekend.